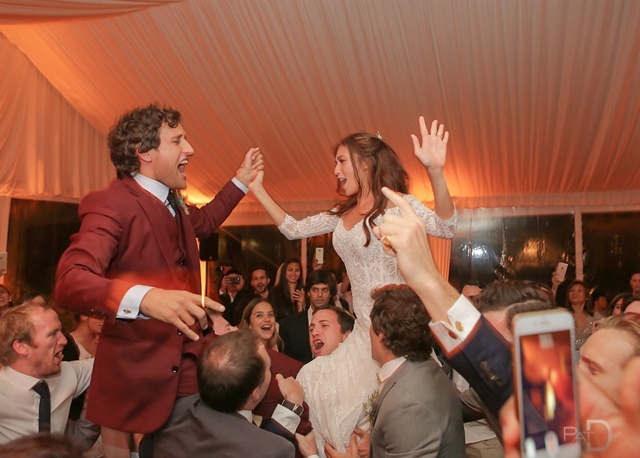 What's It Like to Photograph the Biggest Celebrity Weddings in (and Out of) the Country? Photographer Pat Dy shows us the big picture. 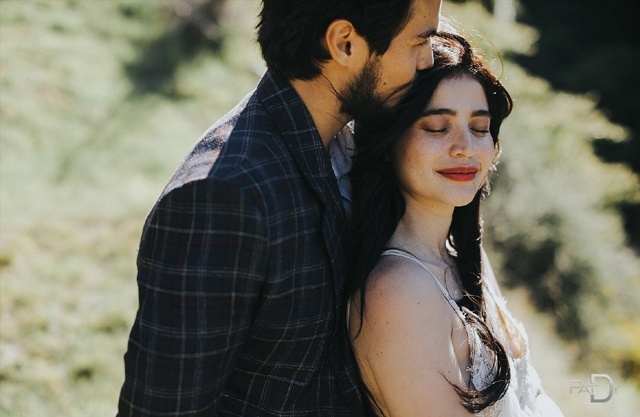 (SPOT.ph) Anne Curtis and Erwan Heussaff’s rustic and romantic happy ending set against the rolling hills of New Zealand. 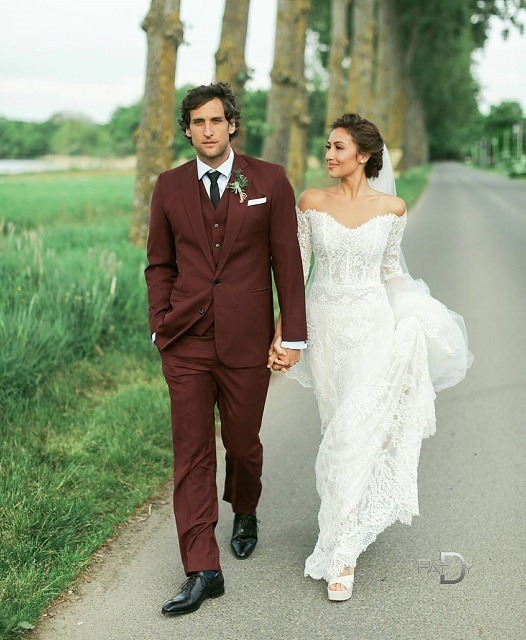 Solenn Heussaff and Nico Bolzico’s laid-back yet sophisticated fairytale wedding in idyllic France. 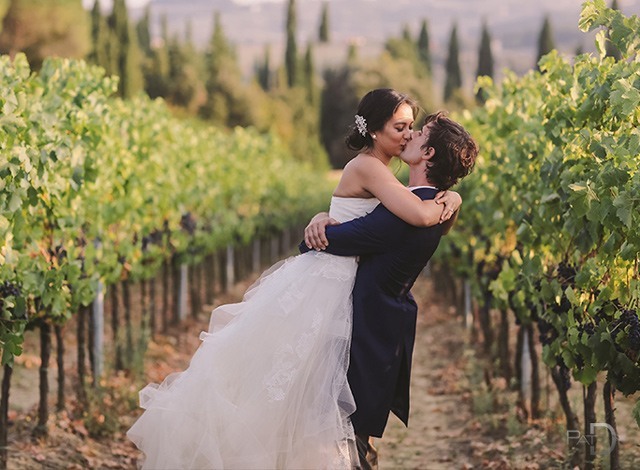 Isabelle Daza and Adrien Semblat’s flowery, romantic exchange of vows by the vineyards of the Italian countryside. 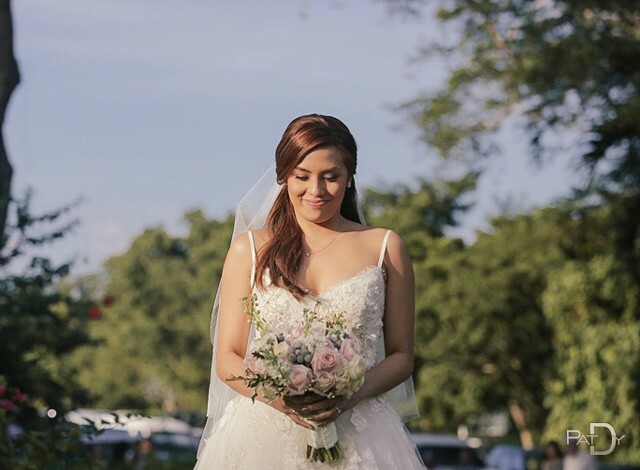 Beautiful couples with backdrops just as gorgeous on the most special day of their lives—and photographer Pat Dy was there to capture every love-filled moment of it. With all of these grand weddings taking him all over the world, it’s almost hard to believe that Pat’s first wedding gig took place at a Max’s Restaurant and that he charged only P12,000 to cover it. 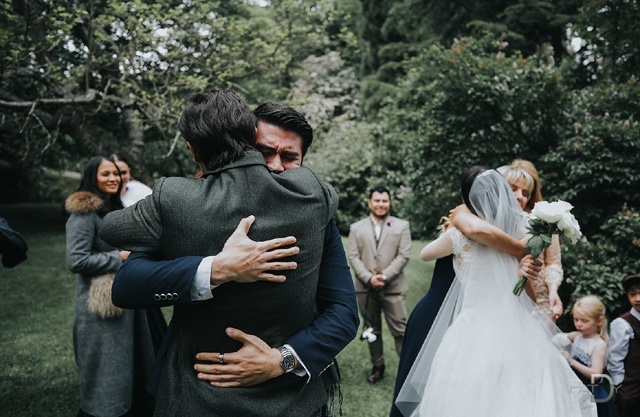 “It was intimate and beautiful,” he recalls in an e-mail interview with SPOT.ph, but now he shoots weddings that range from a small and private 50 to a grand 1,000 guests. And it wasn’t until after college that he actually dedicated himself to the craft. “The [wedding photography] was a process after college. It was a means of earning some money while I pursued a music career and shooting for magazines as well,” he says. But of course, celebrity weddings still have their own unique challenges that Dy knows all too well. 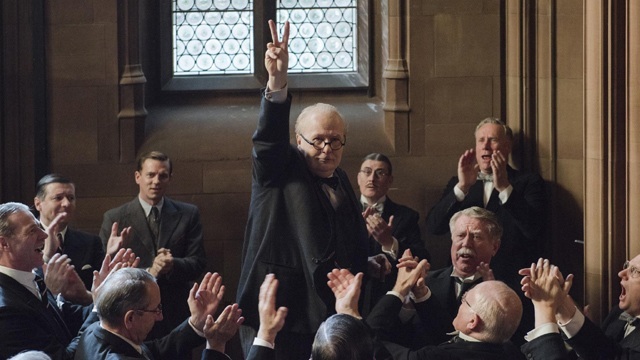 “There are many figures involved from politicians to other celebs. Everyone wanting to take pics at the church leading to many many delays...or maybe a TV team also documenting and other press photographers coming to shoot,” he says. If you’ve ever seen a celeb out and about on a normal day, you could only imagine how many more flashing lights they face on their actual wedding day. This is why Dy thinks more and more local celebrities prefer to fly out and hold their wedding in a different country. “Having the wedding abroad allows them to have a more intimate situation where they don’t have to be guarded. People and fans [would be] walking up to them every minute if they had it in Manila,” he explains. 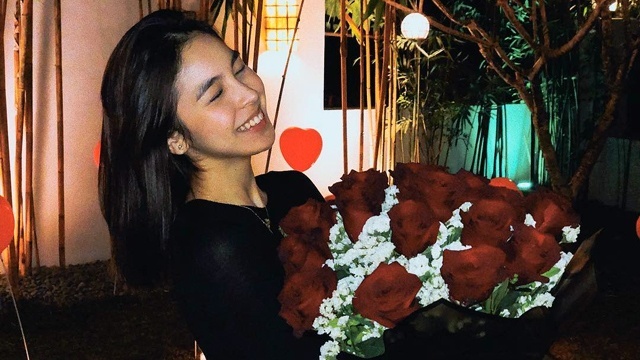 He also believes that engagement pictorials are getting more popular thanks to more affordable airline tickets. A new location is also a more-than-welcome change for Pat, who gets even more inspired by different surroundings. “I love shooting in new places. The ideas that goes through my mind [are] endless!” And if you’re wondering how his photos turn out so stunningly beautiful, it’s because he takes his time to get to know the new area a bit more. “I arrive a day or two before just to get a feel of the place,” he reveals. He makes the most out of the gorgeous locations “by shooting fast in one spot and not overthinking where to shoot.” In contrast to the painstakingly detailed plans of a wedding, Dy shows that sometimes, you don’t have to have every single little detail planned out. 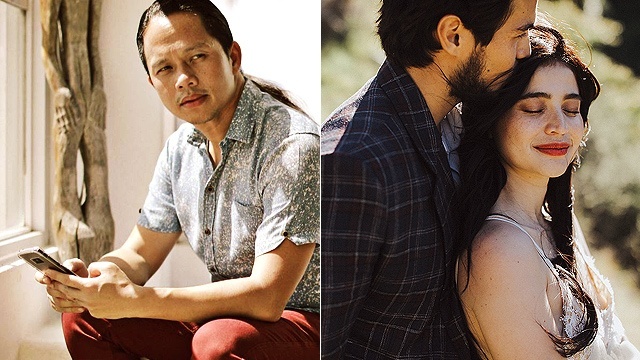 “I just follow my couple and allow things to be spontaneous,” he shares.